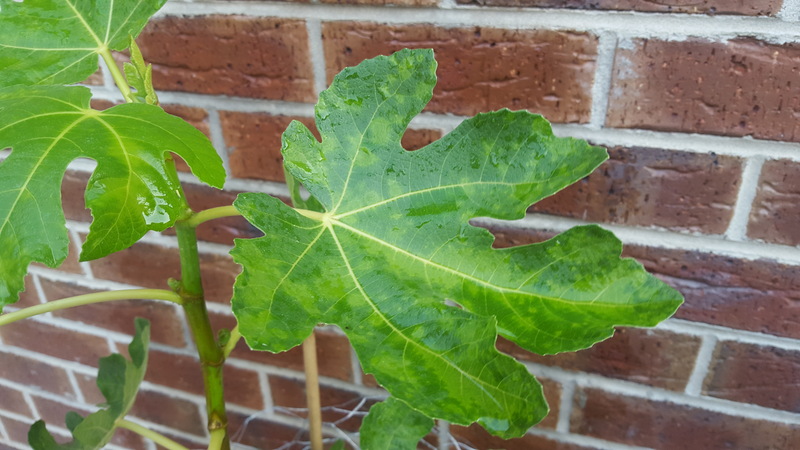 I have a Fig tree that since I purchased 5 days ago its had its leaves curled upwards and discolouration on the leaves. The day I purchased it I repotted it. The discolouration was already there but not as severe. New growth is also showing the discolouration/spotting. Its positioned in full sun and regularly watered. 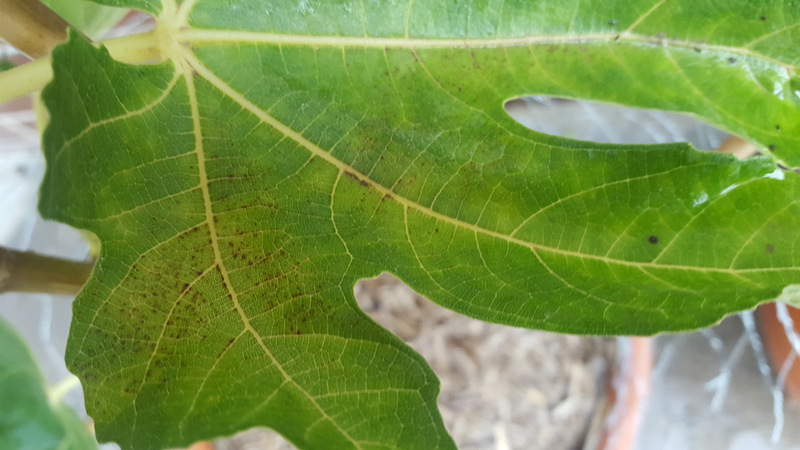 Does anyone have any clue as to what might be the issue with my Fig tree? Hi Karacik, Figs are prone to fungal diseases including rust. You can use a range of antifungals on these but the best way for a plant to resist these is through a healthy soil. Make sure the plant has access to lots of organic matter in its growing medium and if in pots feed and foliar spray fortnightly with seaweed solution. Your plant is deciduous and as it withdraws into itself for the winter the leaves are more prone to disease and will finally fall. Its a good idea to remove these if they are diseased. Spring will bring new healthy growth. Here's one website that might have something helpful to read.